Not one but two of The H&M Group’s popular fashion brands have launched their student loyalty programs with us. Weekday is known for its wide range of jeans and slogan tees, while Arket offers high-end clothing and homeware. One of the world’s most recognisable fashion brands has launched their Student Beans partnership in Australia. Founded in Los Angeles in 1981, Guess has gained a loyal following for its men’s and women’s clothing and accessories. Since it was founded by Antonio Carluccio in 1999, Carluccio’s has become one of the UK’s favourite Italian restaurant chains. 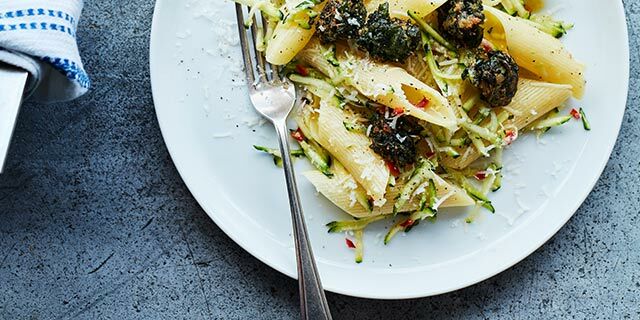 Students will get a tasty 20% off food when they dine in at Carluccio’s venue around the UK. Crabtree & Evelyn’s bath and body care, candles, and fragrances make the perfect Christmas gift for family and friends (or yourself!). The classic British brand has launched their 15% student discount with us in the UK and US. One of Spain’s favourite up-and-coming fashion brands, The Hip Tee, joins our roster this month. The youthful retailer has a strong community of fans on Instagram. Spanish students now receive 10% off their online orders.